We are pleased to announce that in 2015 there will be two International Working Out Loud weeks following on the success of our two events in 2014. International Working Out Loud week is a campaign to promote working out loud as a key practice to enable people to benefit from collaboration in their networks and communities. Working out loud involves sharing work in progress with other people to enable them and you to benefit from the learning and collaboration that results. The first International Working Out Loud week will be held from 15-21 June 2015 and the second will be from 16-22 November 2015. One key campaign as part of the two International Working Out Loud Weeks in 2015 and the months in between will be promoting the benefits of the 12 week working out loud circle process as developed by John Stepper. Our goal will be to create over 1000 working out loud circles around the globe this year. We will shortly be announcing details on how you can get involved in this initiative. We will also be looking to add further activities and campaigns to the movement throughout the period between the #wolweeks. Creating or joining a working out loud circle is just one way that you can get involved in working out loud. You can share work in progress with post it notes, through sharing photos or video, leveraging an enterprise social network or using social media or other communities. You might not even call this practice working out loud. It might be #showyourwork, personal knowledge management or just the way that you share. 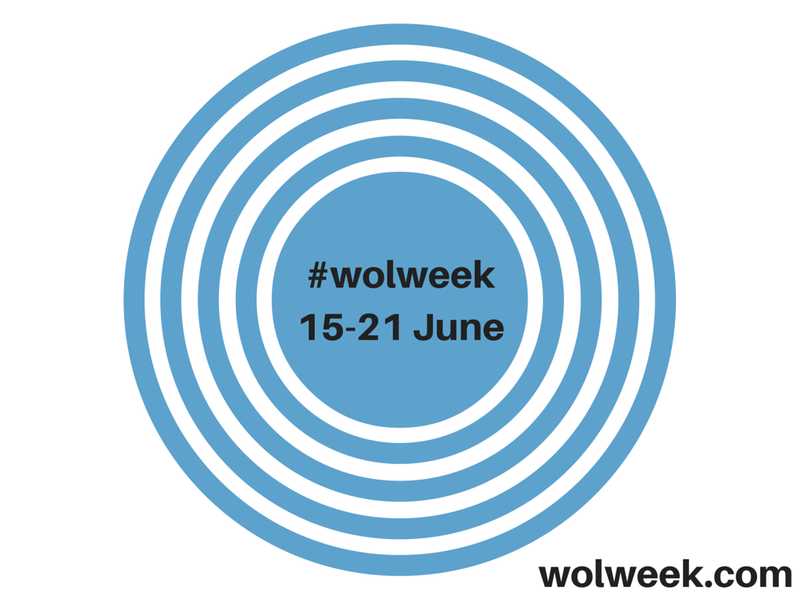 The key part of the practice is to use the global activity around #wolweek as a chance to try something new, to benefit from new collaborations, to build new networks and to reinforce a new habit. Get ready to work out loud and share the benefits of working out loud with your networks. The great thing about #wolweek is that if you get started, you never have to stop. The benefits of working out loud, the learning and the practice continues for a lifetime.